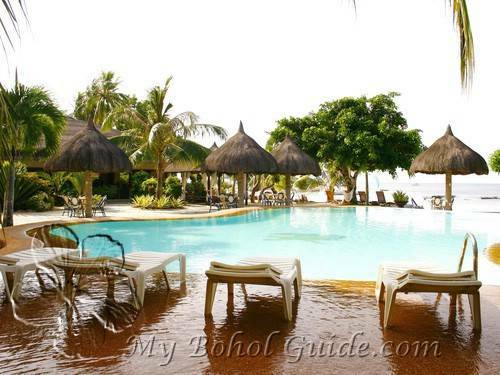 Linaw Beach Resort is an elegant resort located in Daorong, Danao, Panglao Island. 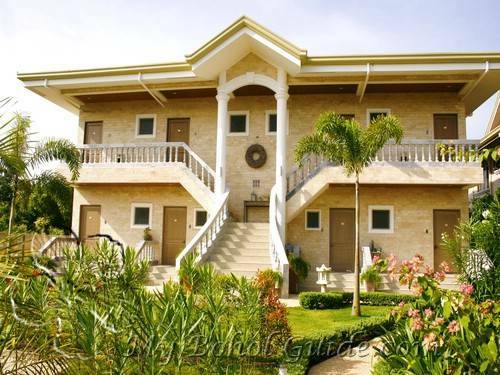 It is tucked away from all the other hotels on the island and takes pride in its quiet, tranquil surroundings. 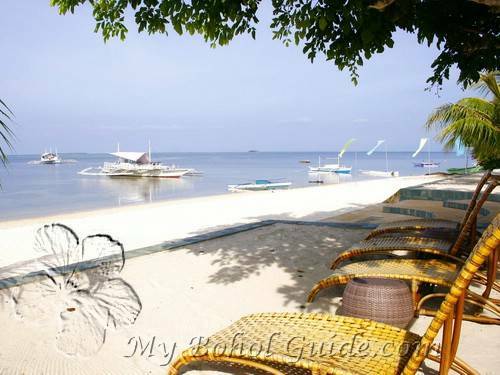 The resort also features a lush tropical garden leading to its own private white beach, an infinity pool with a stunning panoramic view of Bohol Sea, a pool bar where one can enjoy the amazing view of the sunset, and a fine dining restaurant with ocean inspired international cuisine. 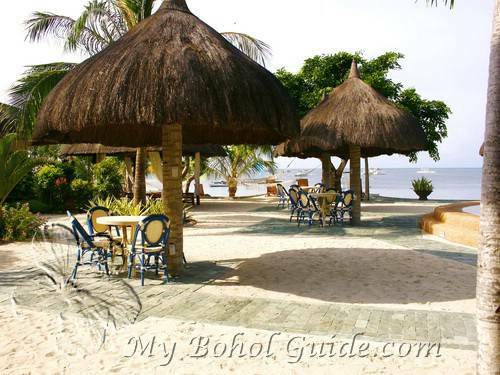 Linaw Beach Resort is an excellent place to stay. 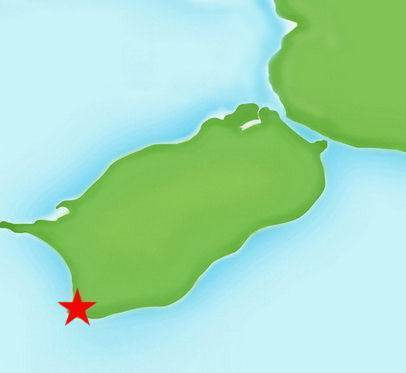 The price is affordable, the location is great, and the view is top-notch.